Here at JG Locksmiths we have been providing locksmith services for Leicestershire for over 10 years. We are a Family run business who’s main focus is customer satisfaction. JG Locksmiths have been providing locksmith services to the people of Leicestershire for over 10 years, together with over 15 years security experience, prior to setting up the company. Over the years, the company has gone from strength to strength and now has a large portfolio of regular customers, both domestic and commercial. We are a family run company who provide a reliable and personal service. 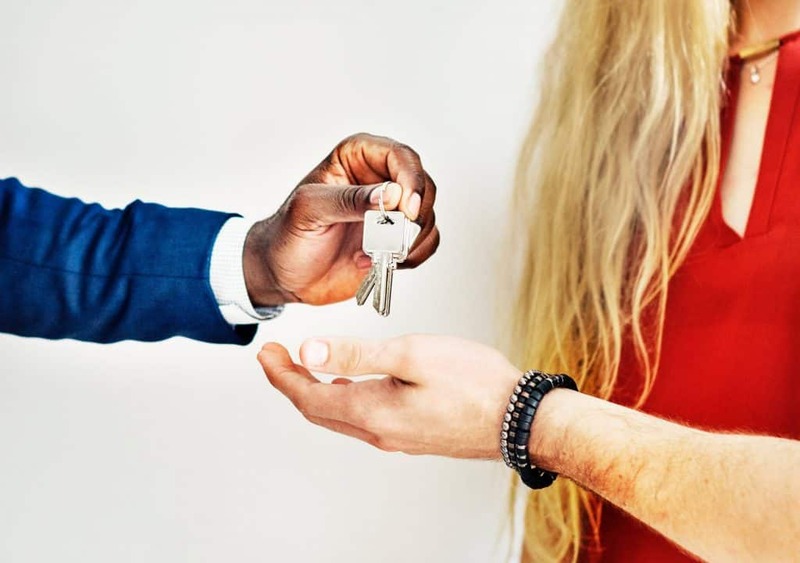 As members of the National Network of Approved Locksmithhs, everything we do, from security surveys to any work performed on your property, adheres to a set of stringent guidelines established by the NNAL. These guidelines offer assurance to the public and any organisation using our services. We aim to respond to any service within the hour, allowing you to get on with your day. This is one of the many reasons that we have been recommended on several occasions by Leicestershire police and clients in and around the area. We pride ourselves on providing solid security solutions to all our customers; both domestic and commercial. All of our locksmith engineers are fully trained and up to date with all the latest products on the market. We are a professional and reliable company who are committed to great customer service. 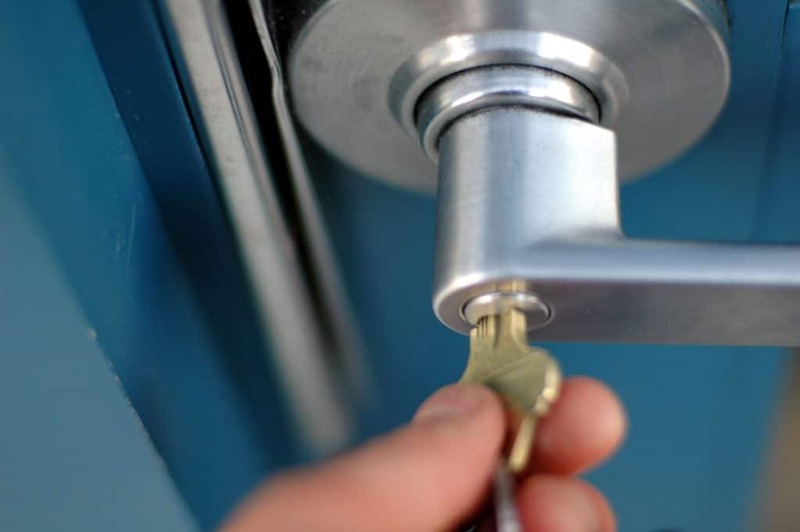 Looking for a locally based locksmith in Leicestershire? Our service range is very broad and we offer a wide variety of affordable solutions for all your security requirements. For a full list of our services, please get in touch on 01163 400131.